Content marketing for travel brands is one of the most gratifying jobs in the world. You get to show people breathtaking destinations and give them reasons why they should spend the time of their lives there, away from their stressful jobs and mundane work routines. However, the main objective of content marketing for travel brands is not only to inspire people but to effectively get them to pack their bags. How do you make your travel content stand out from the sea of beautiful #wanderlust photos circulating the internet? And how do you make sure that your content marketing campaigns offer something so exhilarating that your customers actually book a trip? Get started with these 5 content marketing tips. Whether it’s blog posts, photographs or videos that you’re creating, make sure you’re not solely relying on travel bloggers to produce content for you. They may bring their unique touch to the content, but a travel blogger’s or “professional traveller’s” perspective is not all that different from a regular tourist’s. 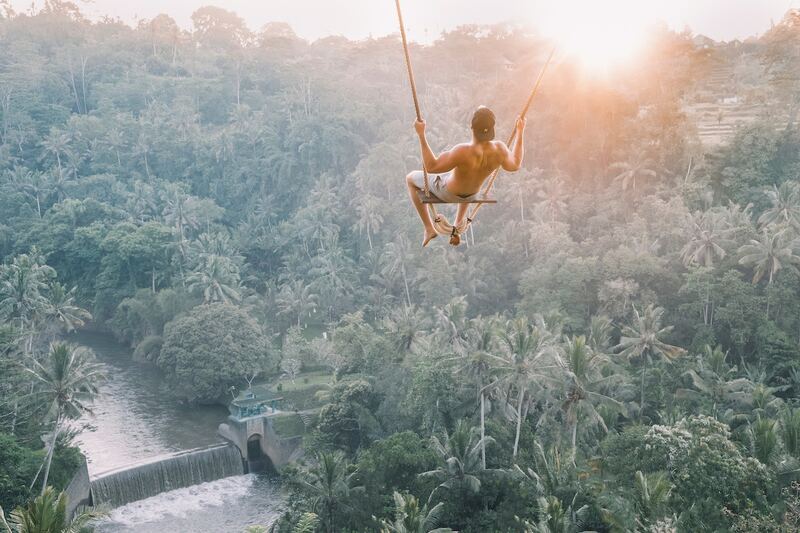 The Bali Swing in Ubud. The Solheimasandur Plane Wreck in Iceland. How many identical photos of these attractions have you seen posted by influencers? If you want to stand out, you need a different angle. You need to give your audience a behind-the-scenes look that a tourist’s eyes would miss. So instead of repeating the typical “insta-worthy” shots, give local creators a voice. They are the ones who live and breathe your destination(s) and can produce content that will stop your prospects’ fingers as they’re scrolling through their feeds. I’m talking reactions like: wow, is this really what a street in Havana looks like? Is this really how people in Cambodia spend their afternoons? I would never have thought there was such a beautiful lake in Hungary! The world’s largest travel brands know that presenting a destination through the locals’ eyes is an unbeatable way to grasp the attention of the new generation of travellers who are looking for an authentic experience. For example, Airbnb uses local photographers to capture moments in the life of their most popular cities in Airbnb Neighbourhoods. Let local creators tell the story of your destination and start inspiring your community! User Generated Content (UGC) – also known as earned media or organic content – is basically a fancy term for peer recommendations. If used well, it can be a treasure vault for travel marketers. The most typical form of UGC that you will encounter is social media posts mentioning your brand. This is especially common in the travel sector: who doesn’t like to share their favourite moments from an amazing trip they’ve gone on, or a great travel experience they’ve had? You can leverage the power of word-of-mouth by giving your customers an extra incentive to share their recommendations, and you can help them spread the word. The best thing about UGC? It’s free, and Millennials trust it more than any other media. All you need to do is start hashtags, contests or challenges to prompt your followers to engage – then you can curate and repost the content that users create however you want. Hilton Hotels, Expedia and Airbnb have all designed their own UCG campaigns – it’s time for you to come up with yours too! When you’re offering a travel product or service, it’s tempting to try and call out to as many people as you can possibly reach. However, creating content targeted to a very specific audience is the one thing that’s going to distinguish your brand from all the other travel brands out there. Don’t try to appeal to the general public. Narrow down your audience based on what you’re good at, and market yourself as a specialist in that area. Activities are a good place to start. 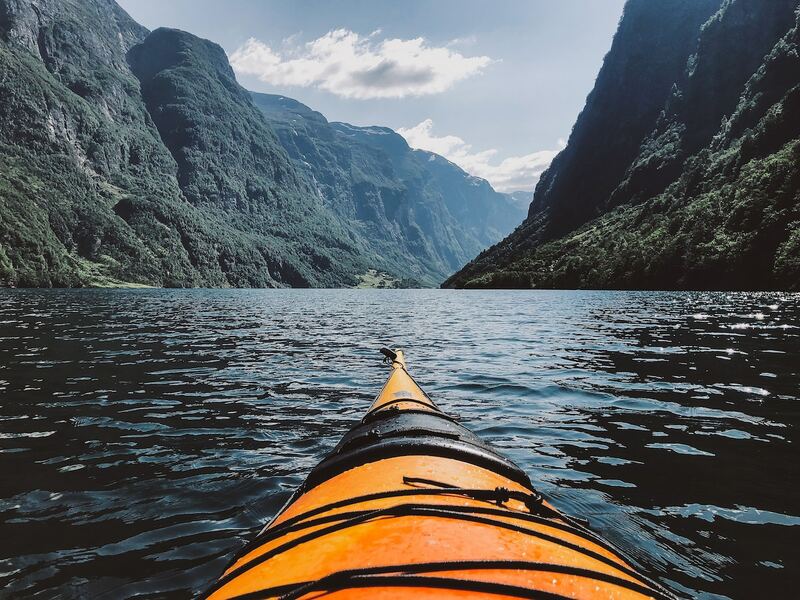 Whether your audience is made up of hikers, yogis, kayakers, cyclists, glampers or wine enthusiasts, make sure you create content with their interests in mind. Targeted content will give you the opportunity to work with micro-influencers within your niche who can be extremely valuable to you because 1) their engagement is much higher than that of massive accounts and 2) their reach is more relevant to your business. Personalization is one of the biggest, if not THE biggest, trends in travel right now. And while creating content targeted to a niche audience is only the first step towards personalization, it will give you the edge over brands who use a more generalist approach. Content marketing for travel brands is not just about inspiring – it’s also about providing answers to traveller’s questions. Can I actually go on a trip like this? In this phase of travel planning, especially in the case of exotic destinations, people start researching. They want to find out everything they need to know before they pack their bags – whether they can afford a trip to their dream destination, what the local currency is, whether it’s safe to travel there etc. By this point, they’re so excited and the wanderlust is so strong that they want all that information immediately. They don’t want to read detailed blog posts or watch long travel videos: they’re looking for keywords served to them on a silver platter. This is a good moment to capture their attention by delivering the answers that they’re looking for in a clear and easy-to-consume manner that’s also search engine friendly. The classic example? Infographics. Infographics are really easy to distribute and such concise formats do exceedingly well on platforms like Pinterest. What is more, if you manage pair your infographics with some solid, SEO-optimized copy, your website’s traffic from search engines may see a dramatic increase. Take a look at the simple, beautiful and brilliantly straightforward infographic that Buffalo Tours created about Laos to get an idea of what sort of information you should include, and start creating your own infographics! There’s no denying that technology is transforming the travel industry: it has certainly broadened the opportunities that brands have when it comes to content marketing. There are so many exciting tech solutions that you can use to enhance your content marketing campaigns, and the most progressive ones are based on the idea of involving the user in the content experience, instead of letting them passively consume brand content. 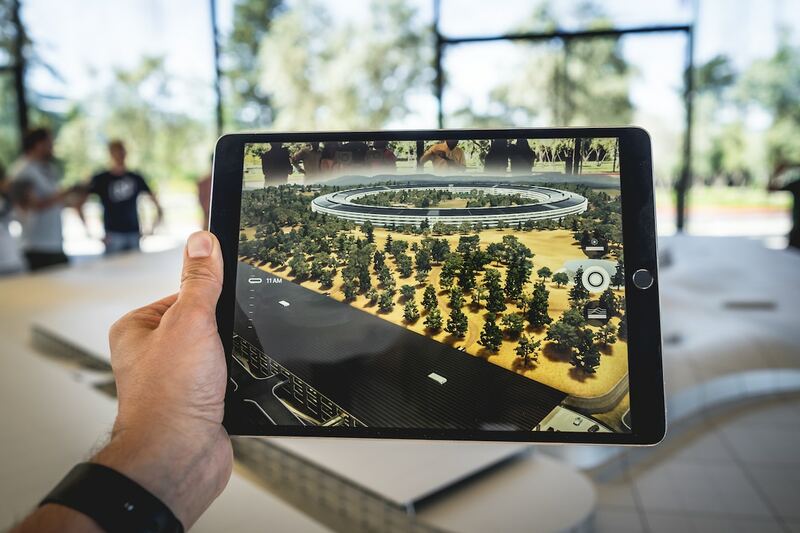 Gamification and AR (Augmented Reality) are currently two of the biggest trends when it comes to travel content – hundreds of startups have come up with their own technologies that you can apply to your own business. For example, the Barcelona-based startup Play Visit has created a tool that lets companies in the travel and tourism sector create location-based interactive adventures that users can play with an app on their mobile phones. You can use these fun challenges to actively involve your customers in your content and give them a unique experience as they explore a new destination. Just customize one of the templates in the app, create quizzes or games with your own content and even add an AR element! It’s an experience that they’ll never forget and it’ll make your brand stand out more than anything. This is a guest post by Vivien Magyar, Senior Content Writer at Hubbub Labs, a content marketing agency based in Barcelona.